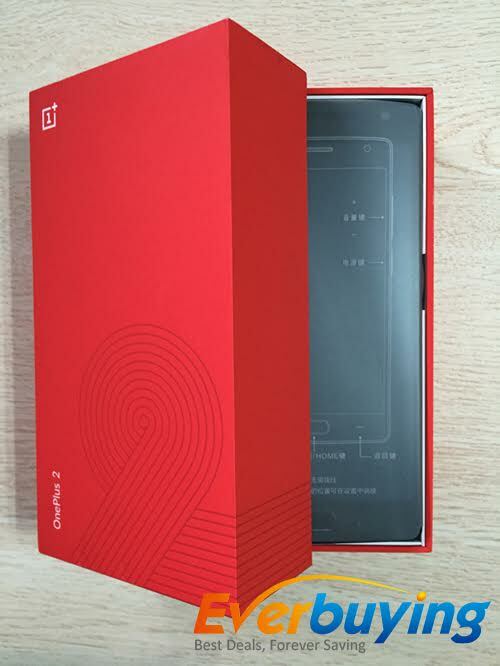 OnePlus Two, the company’s latest flagship Android Smartphone is available starting from $395.99 at Everbuying.net, the online retailer store. The best part is that you don’t need to have an invite to purchase this device. 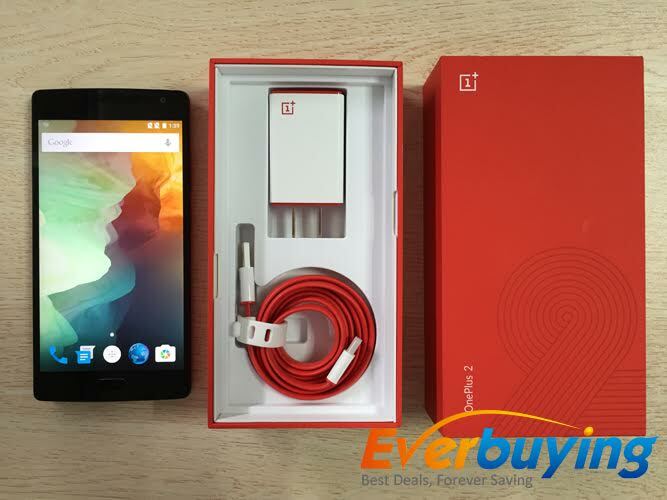 So if you are waiting for an invite to get your hands-on OnePlus 2 then your wait is over as you can purchase both 4GB and 3GB variants from Everbuying.net without any invites. Below is the overview of OnePlus 2 Specifications and features and also coupon codes to grab the device with discount. OnePlus 2 features a 5.5 Inch LTPS LCD display with Full HD i.e., 1920 x 1080 pixels resolution and comes with Coring Gorilla Glass 4 protection on the top, to protect the display from Scratches and other damages. It is the company’s second smartphone and is considered as the flagship killer for this year. The device runs on company’s own Oxygen OS 2 which is based on Android 5.1 Lollipop and gives you stock like experience. OnePlus 2 packs 1.8 GHz Quad-Core Cortex-A57 and Quad-Core Cortex-A53 Qualcomm Snapdragon 810 64-bit processor under the hood which is coupled with 3GB / 4GB RAM with 16GB / 64GB internal storage respectively. It packs Adreno 430 processor for smoother graphics rendering. OnePlus 2’s camera is a 13.0 MP camera with Optical image stabilization, laser auto-focus, dual-LED flash and is capable of shooting 4K videos. It also sports a 5.0 MP front facing camera for selfies and is capable of recording 1080p videos. Coming to connectivity features, OnePlus 2 offers 4G, 3G, 2G, Wi-Fi 802.11 a/b/g/n/ac, DLNA, GPS, Bluetooth 4.1, USB OTG Support etc. OnePlus 2 packs some sensors like Accelerometer, Gyro, Proximity, Compass etc. to provide some beautiful functionality. Coming to the power source, it packs a 3,300mAh Lithium Polymer non-removable battery, which is expected to last at least one day. Other features which OnePlus 2 offers are Fingerprint sensor, dedicated button for notification privacy on lock screen, USB Type-C port for charging and data sync, Customizable navigation keys etc. Below is the OnePlus 2 Specifications table for your quick reference. 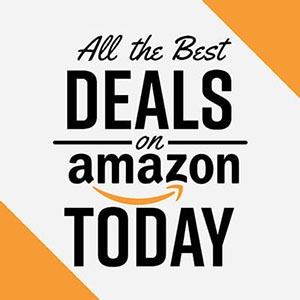 OnePlus 2 is available for purchase without any invite from Everbuying.net and both 3GB RAM and 4GB RAM variants are on sale. Below are the links for both 3GB and 4GB variants.